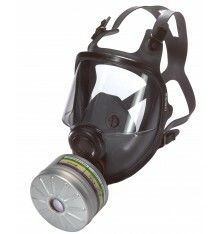 The North 7700 half mask is the industry standard for comfort, fit and reliability. 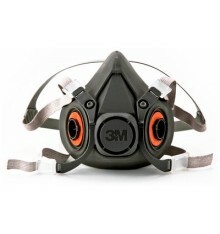 For over 25 years the North 7700 has proven itself, protecting workers in some of the harshest environments. 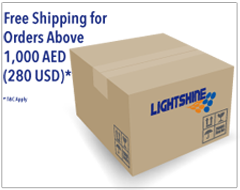 Why settle for a copy, when you can have the original? 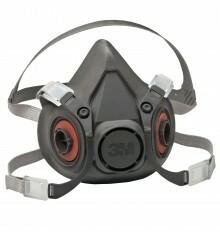 The North 5500 is the economical choice for the occasional user, contractors or as a "visitor's mask". 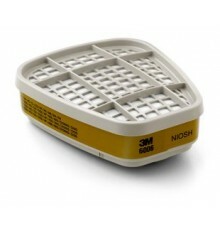 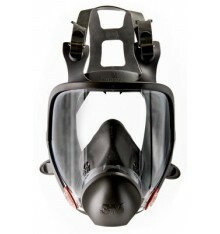 The North 5500 has many of the same features as the 7700 mask, but made with an elastomeric material. 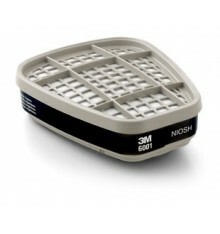 Cartridges and filters sold separately. 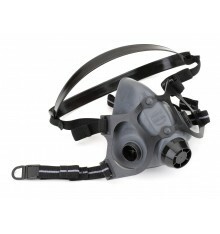 All North Half Masks can be adapted to PAPR or Supplied Air. 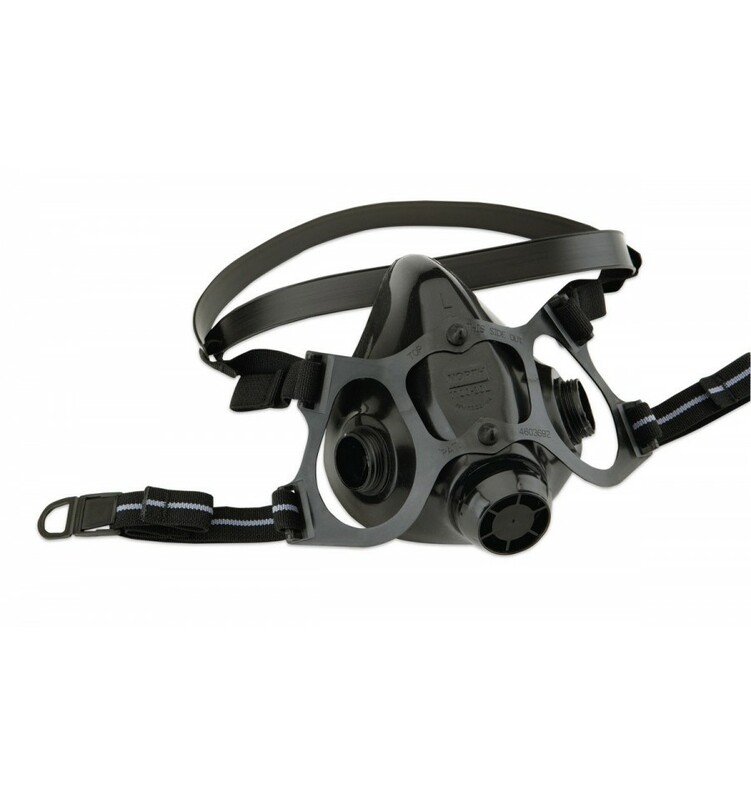 Silicone facepiece material conforms to facial features and doesn't harden with age. 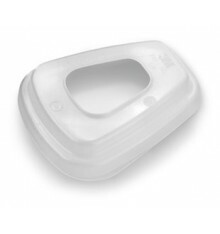 Silicone is easy to clean, extremely durable and resists distortion ensuring a better fit, time after time. Contoured sealing flange and cradle suspension system eliminates discomfort caused by pressure points on facial nerves. 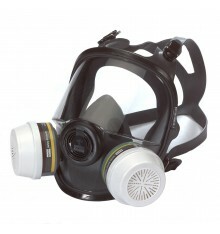 Design of nose area provides excellent comfort and fit. 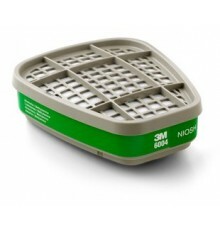 Minimal dead air space improves worker comfort by limiting re-breathing of exhaled air. 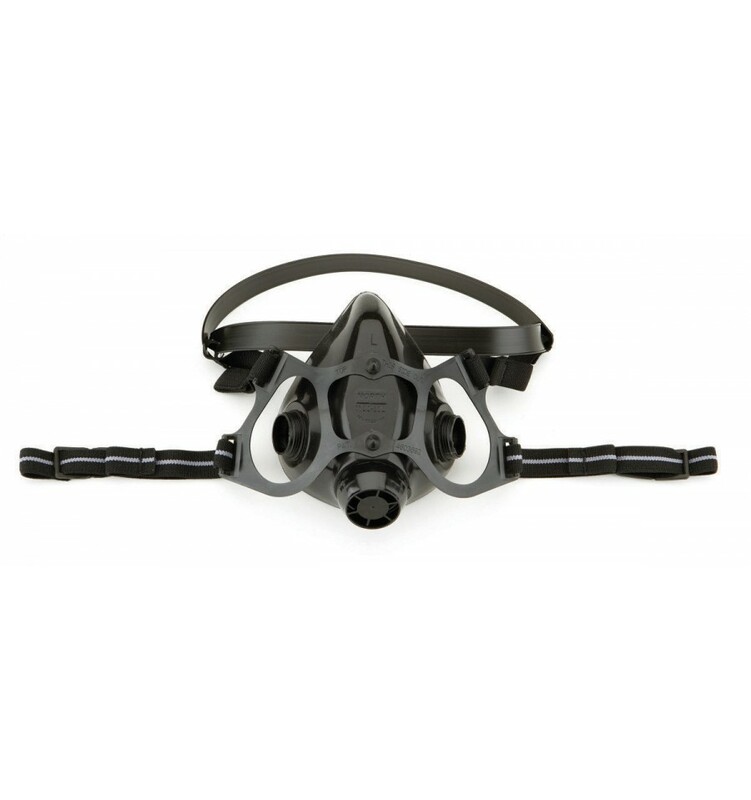 Direct cartridge to facepiece seal minimizes replacement parts and simplifies maintenance. 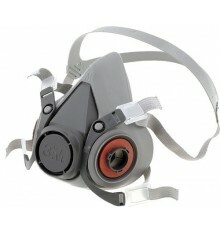 Three overlapping sizes will comfortably fit most users. 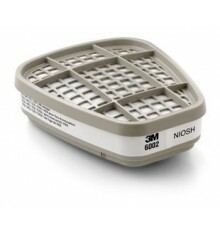 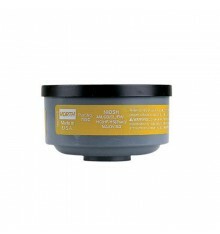 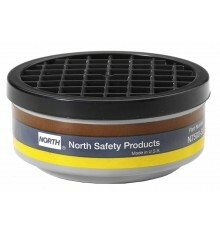 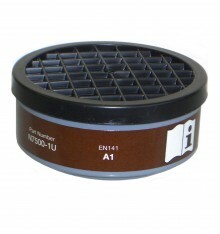 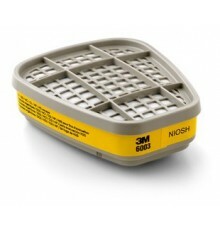 North 7700 Series Half Masks are compatible with all North cartridges, filters and accessories.